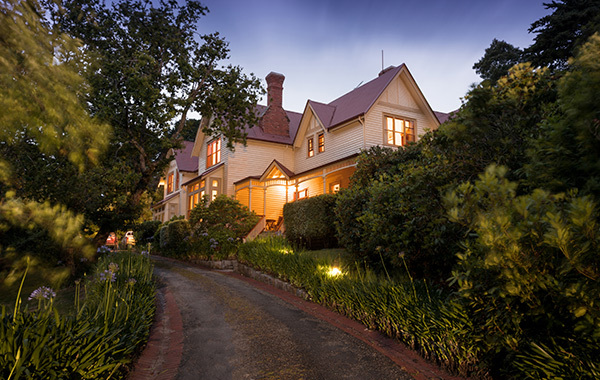 Located adjacent to Macquarie Harbour on the fringe of the Wild Rivers National Park, Franklin Manor is a boutique bed and breakfast heritage house originally built for Strahan’s Harbour Master in 1896. The house has been extensively renovated to provide communal sitting areas for quiet reflection and access to the historical gardens shared with local birdlife. 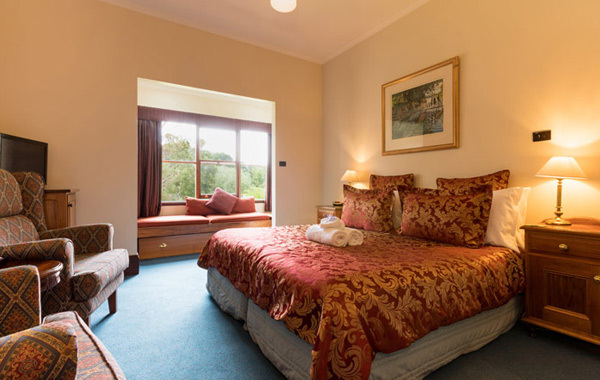 Most rooms are on the first level overlooking the gardens. Continental breakfast is included in the room cost. Strahan provides opportunities to explore isolated rugged West Coast beaches, thundering surf, towering waterfalls, ancient rainforests and the famous Gordon and Franklin Rivers. Access to these wonders can be arranged by seaplane, river boat cruises, four wheel drive adventures, Wilderness Railway and many more.